Handicap, schmanicap. People with a disability are certainly not always weak, victims and they can speak for themselves. Maybe they can even be heroes.Two Dutch comedians, Marijn and Sem, will take you on an origins story, about the need to be perfect, politics, the silliness of the world and how we are all eventually imperfect. Not so long ago in this very galaxy two guys with a disability met doing standup comedy. What are the odds? They decided to join forces and illuminate the life of a cripple. Two individuals, two different handicaps, one story. 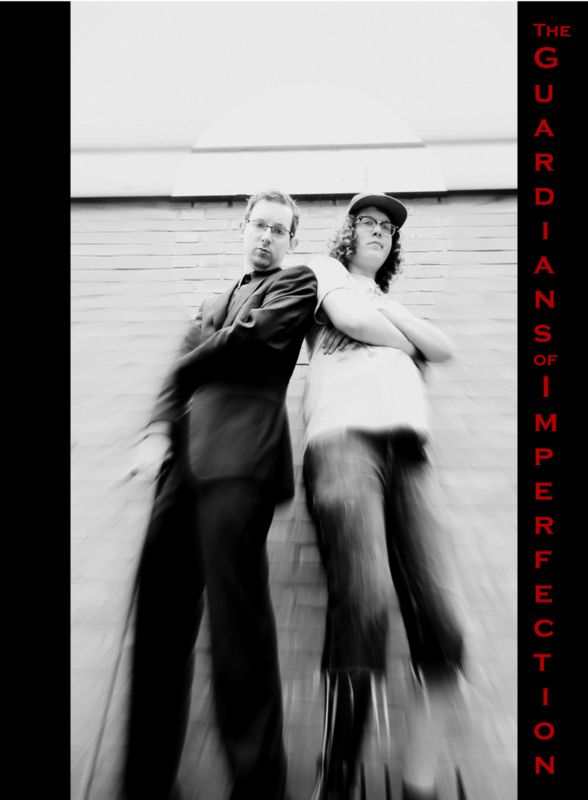 Guardians of Imperfection is the start of a saga called the imperfection saga.